France is one of the most visited countries in Europe, its countrymen think it is the most crucial component in Europe, visitors think so too. It is the place associated with good living, where soaring Alps meet the sky, where the land meets the sea in a most stunning way and where rich history, culture and heritage adorn every corner of the country. It is undeniably popular and it’s no wonder the number of visitors surpasses the locals most of the time. Aside from its cultural capital of Paris which even suckling babies are in the know of, its visitor appeals goes beyond the charms of Paris. 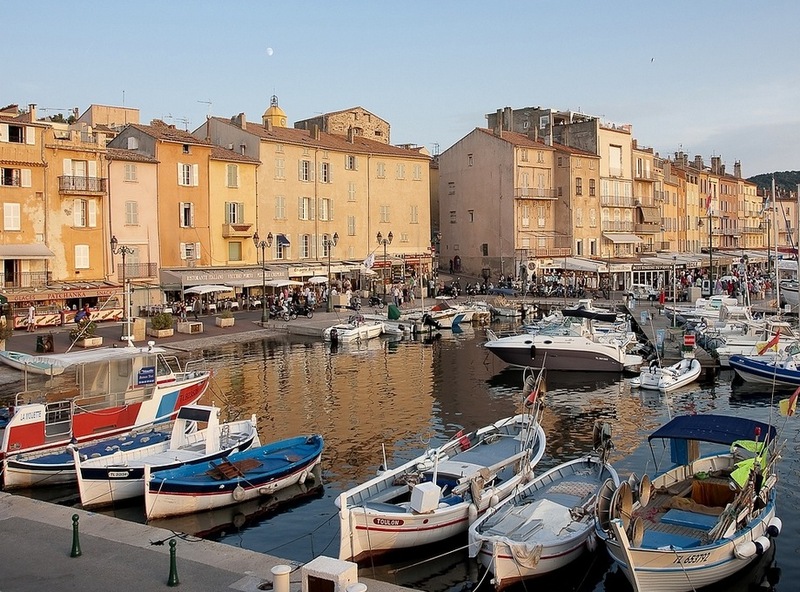 In fact with its diverse regions and attractions, mostly the hardest decision to make in France is deciding where to go or start. It is the playground of the rich and famous with glitzy resorts, quintessential French countryside, dazzling beaches and of course the tantalizing cuisine that is famed the world over. Holiday rentals in France as varied as the country itself, you can choose from basic mobile homes to manor houses and sophisticated hotels offering every possible comfort known to man. Villa holidays in France are an excellent yet affordable way to enjoy everything French; from quaint gites in rural France to glamorous villas of St Tropez you are sure to find the perfect holiday rental in France to suit your taste and budget. As a land associated with fine living, luxury villa holiday in France is also an option if you want to taste the finer things in France, from wines to foods and resorts.